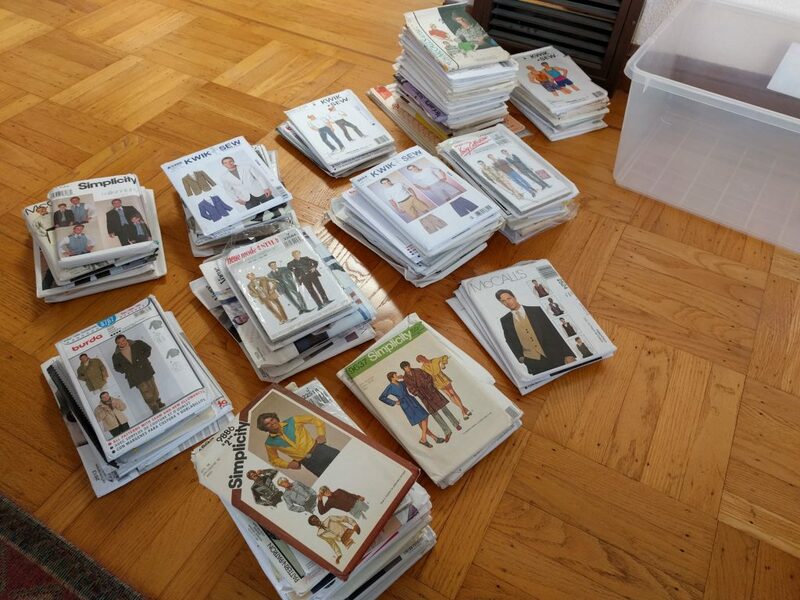 The patterns were donated to the Bay Area Sewists by someone in San Francisco whose partner had passed away. 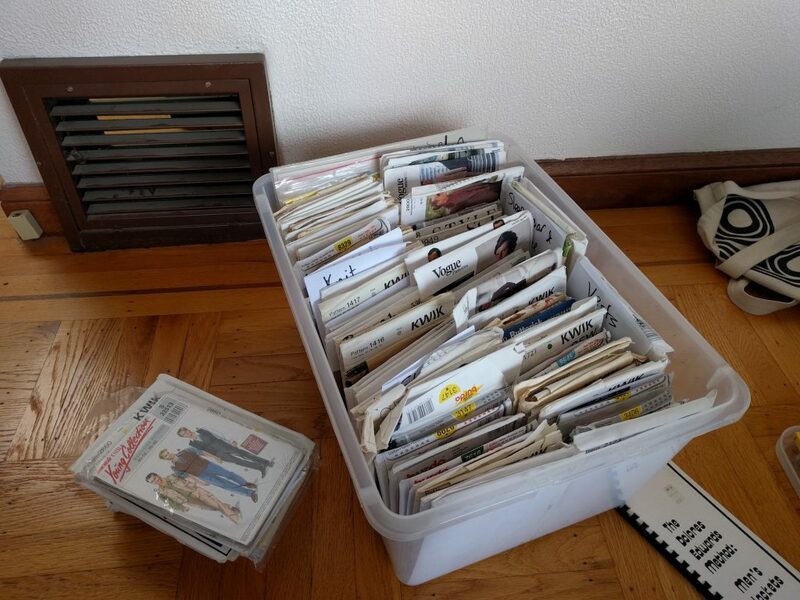 Two entire storage tubs of patterns were donated to the group. The vast majority of the patterns were menswear, with some craft and costuming patterns in the mix. There was a giveaway at the end of the meetup. After everyone present picked out their favorites, I ended up with what was left, slightly more than a tubful, all of them menswear. Being the OCD person I am, I sorted the patterns into categories – shirts, pants, jackets, outerwear, formal wear, sleepwear/loungewear, athletic wear, etc. The biggest pile, near top center in the photo, is for knit shirts. The selection included contemporary, in-print patterns as well as vintage. There were also a selection of books, too. I wound up with three. 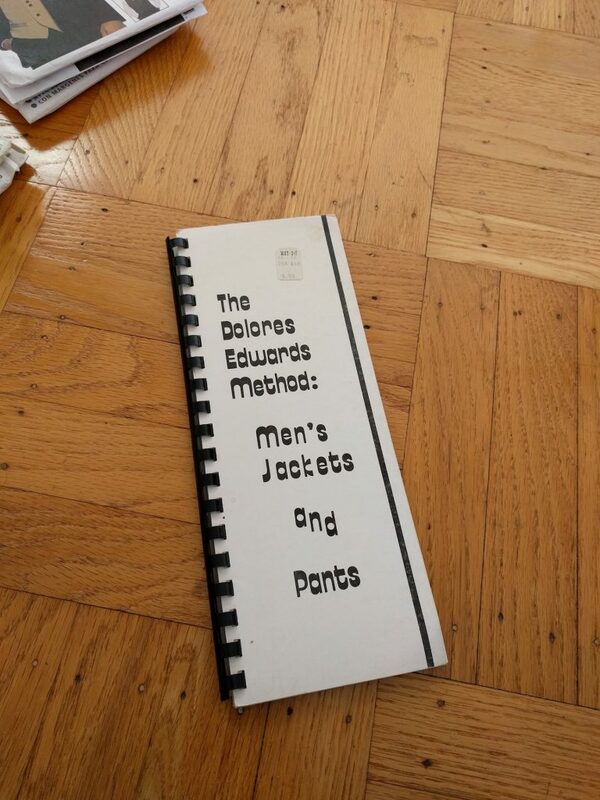 First was The Dolores Edwards Method: Men’s Jackets and Pants, what looks to be a self-published book from the early 1970s. 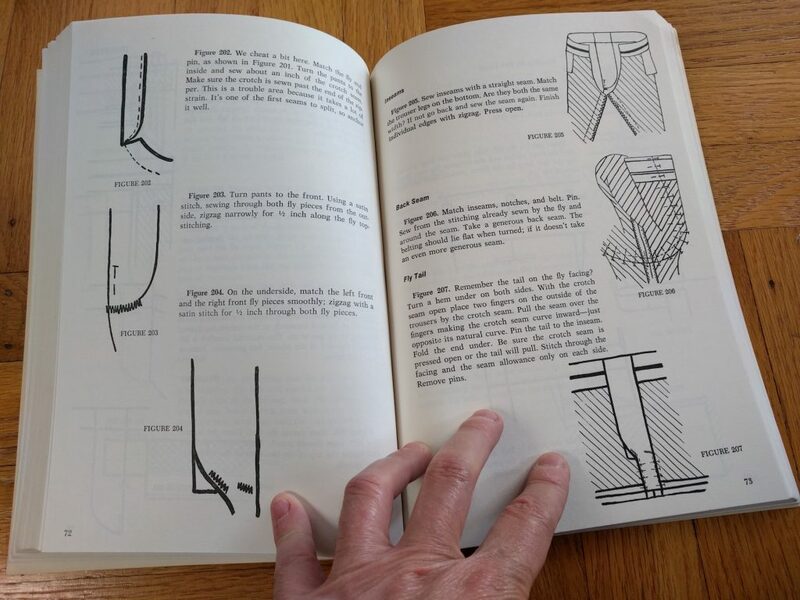 It’s a book on fine tailoring techniques aimed at home sewers. 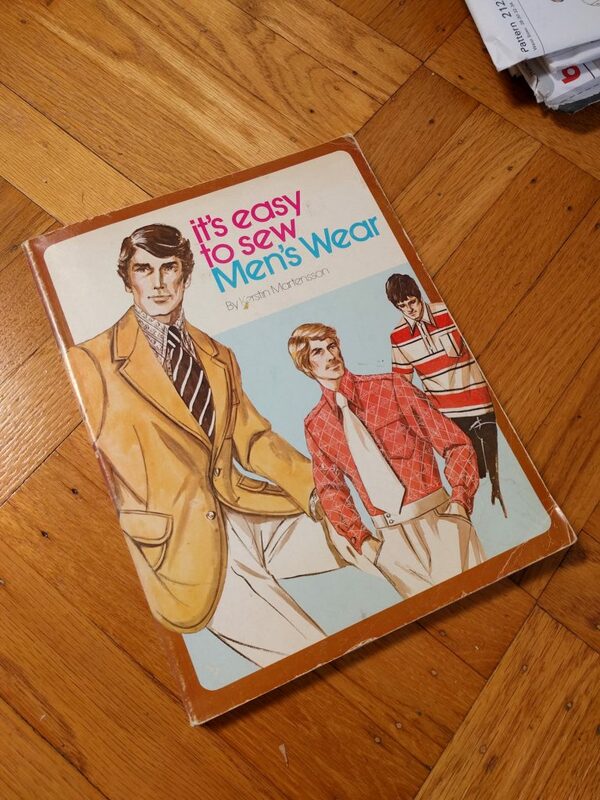 The Sew-Easy Guide To Menswear is from 1976, and focuses on sewing techniques. There was also a pattern to match an illustration from the book. It’s also designed by Kerstin Martensson, but has the brand “Sew-Knit-N-Stretch” rather than “Kwik-Sew”. 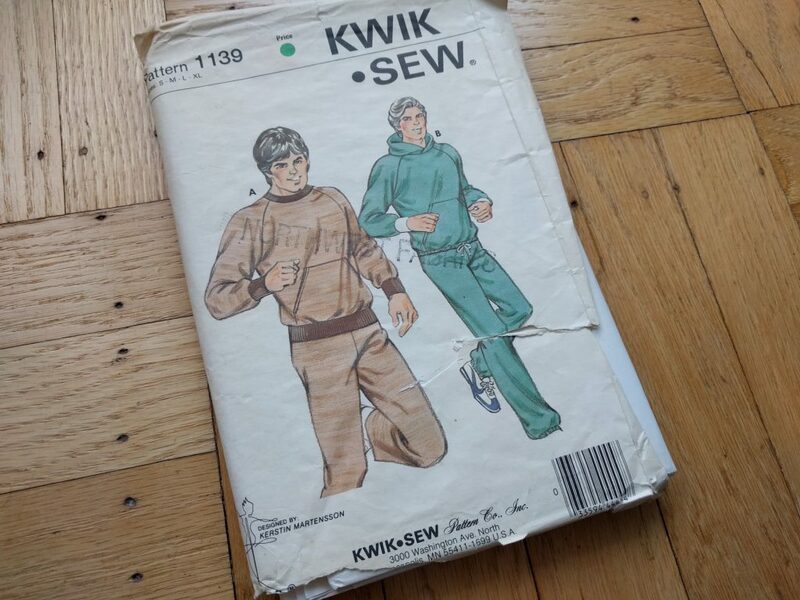 Seems like a pattern that predates the Kwik-Sew brand? Here’s some of the more fun highlights from the collection. Wow! What a haul! 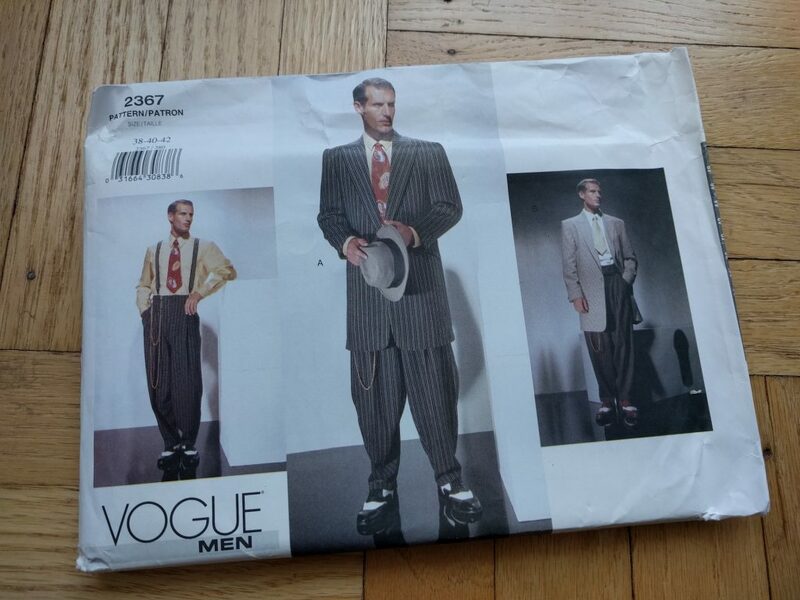 I bought that zoot suit pattern for myself(and I am a woman) when it was released but never got around to it….check eBay, it was worth a lot of money at one time. I want to make those zoot pants! I had a pair 30 years ago, and I’d love to have another pair now. EBay currently has this pattern listed for about $25. My project backlog stretches probably years out at this point, but I have to admit the zoot suit sounds like a fun project to make. Nice score! Are those books interesting? 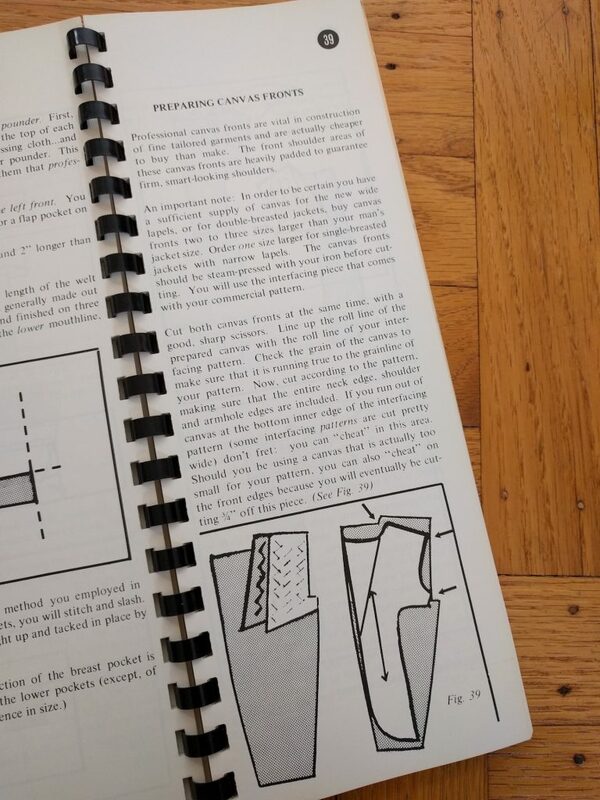 I’m thinking the Martensson book will be really helpful for techniques for working with knits, and especially making a sweater from sweater knit fabrics. 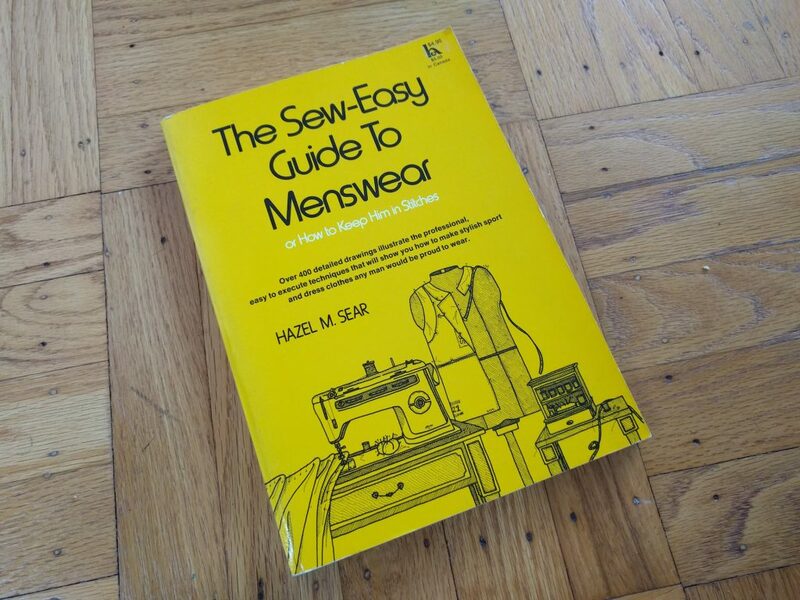 The “Sew-Easy” guide (the yellow book) has some good step-by-step directions for some things, but there’s also some techniques I’d stay away from. 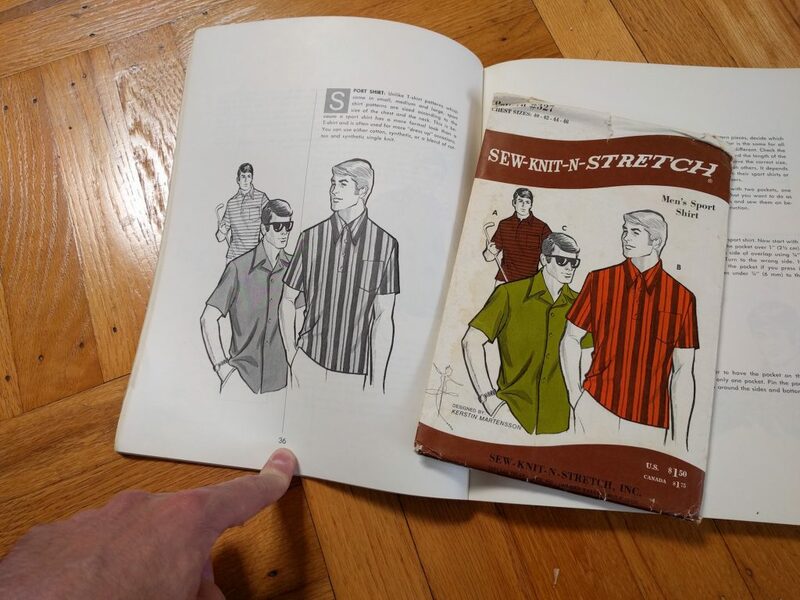 This book has you ease things together by basically pinning every 1/4 inch or so, and the way you attach shirt collars is the “home sewing” method that I started with that doesn’t produce very good results. 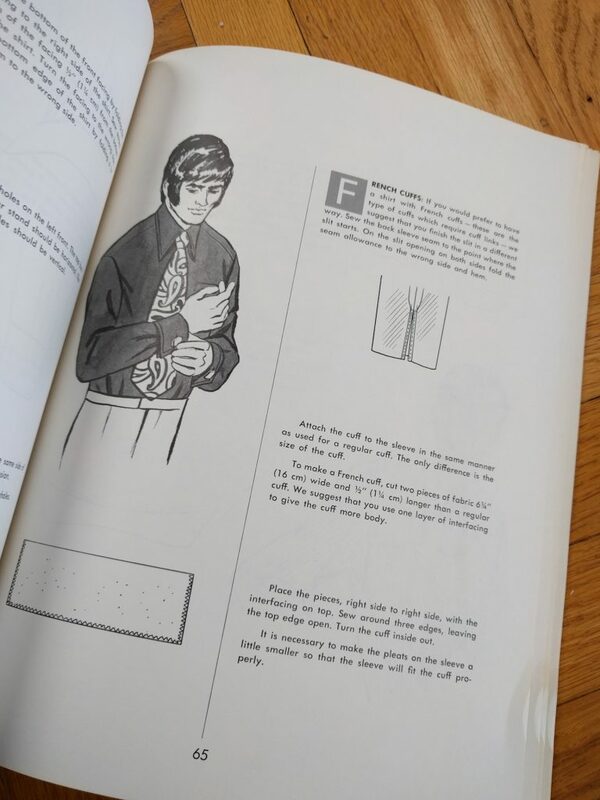 The Dolores Edwards book has some potentially good tips and tricks for when I step into the world of tailored garments. But it’s a little annoying because it continually self-promotes its own teaching materials and kits. They’re interesting in that you can get some tips and tricks that you haven’t seen before, but because they are vintage books the presentation standards aren’t as high as modern materials. Maybe I should write a review? I could just buy them off Amazon and see for myself. They’re not that expensive there. 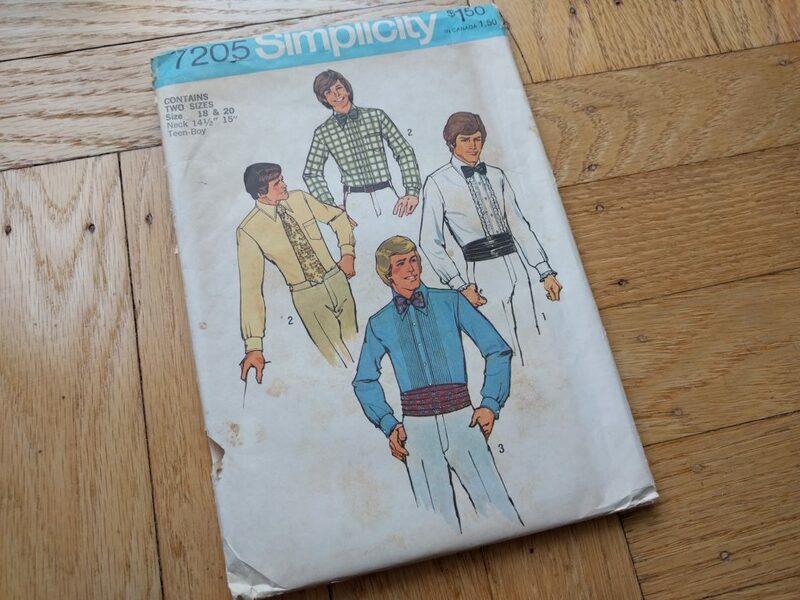 I recognize the formal wear pattern from the 70’s. I used it to make my boyfriend bow ties and cummerbunds. Nice silk fabrics were easy to find back then. 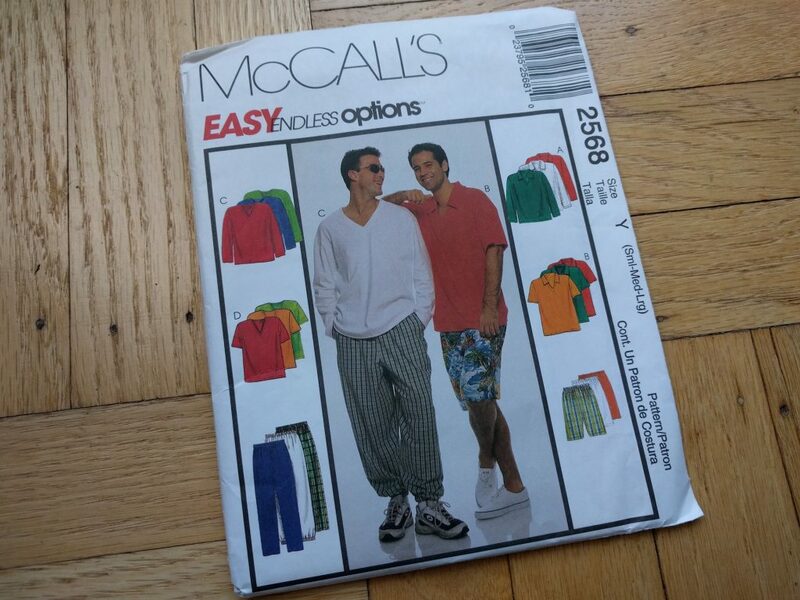 I found you on Male Pattern Boldness. 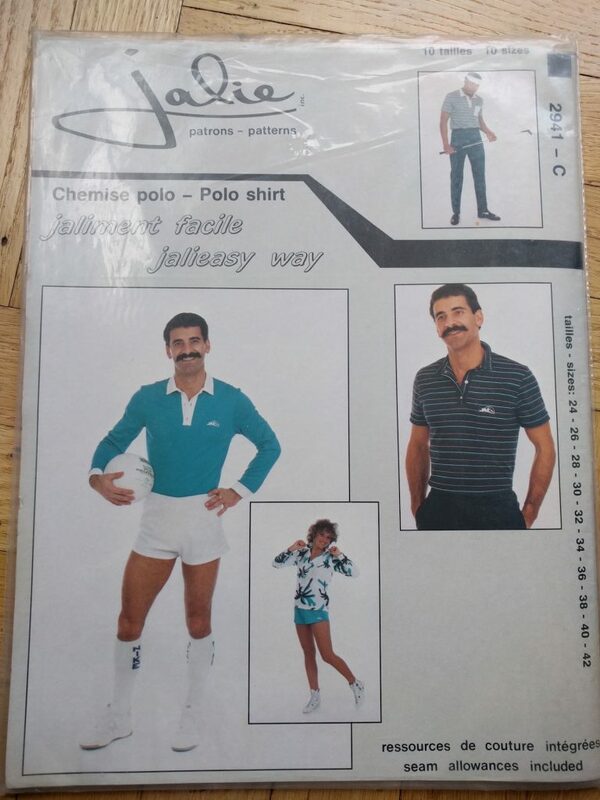 I like reading men’s sewing blogs. It seems that the men are really interested in learning to sew, while most of the women more interested in craft sewing. Thanks for visiting my blog; I hope you stay. 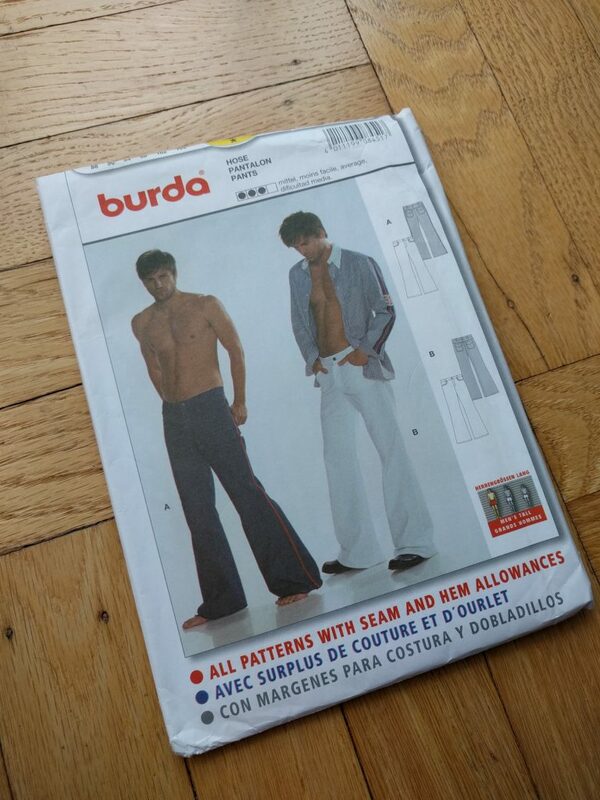 I get a lot of referrals from Male Pattern Boldness; not only does Peter run an excellent blog, he also does a service to the men’s sewing community by giving us lesser-known sewing blogs some publicity. 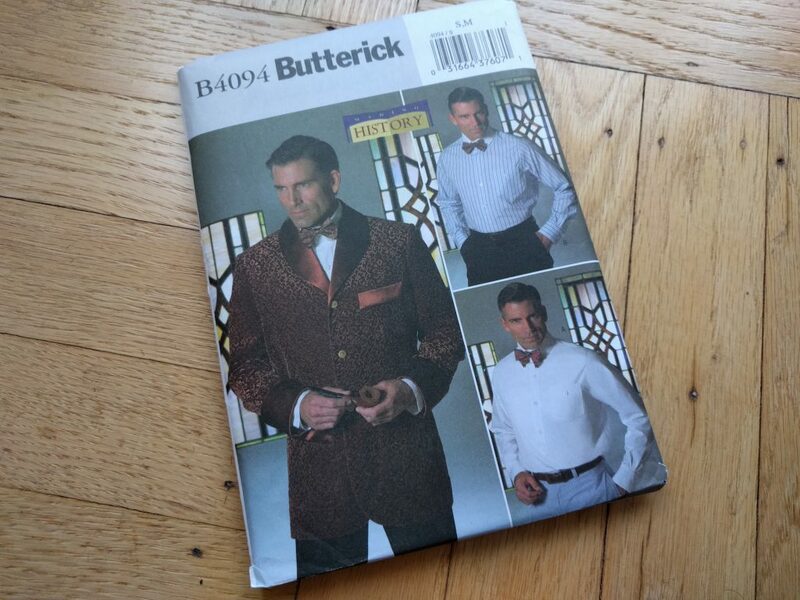 I’ve haven’t thought much about the breakdown between garment vs. craft sewing in the men’s sewing community. MPB does link to some men’s quilting blogs, and over on Instagram I follow a few men who do some stunning craft work.